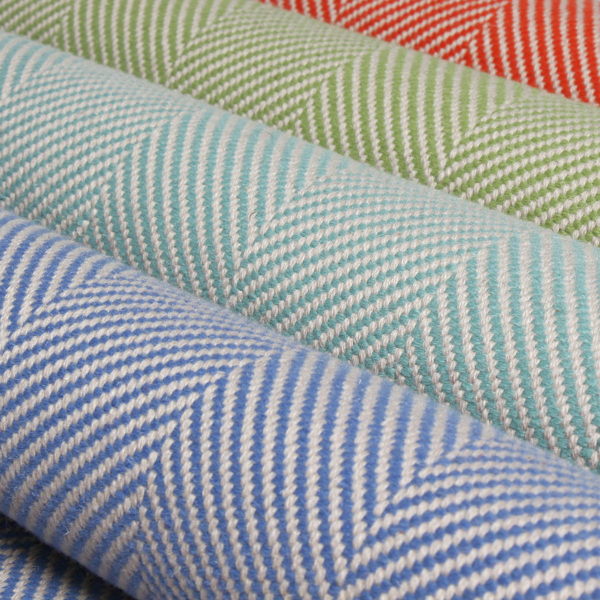 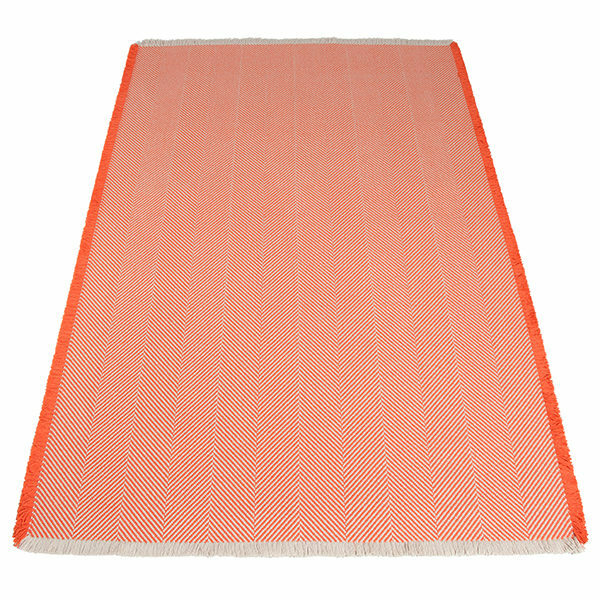 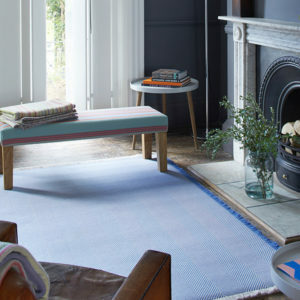 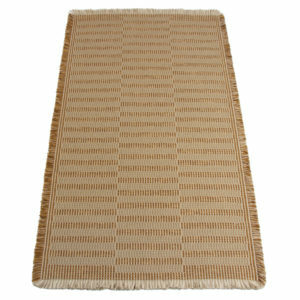 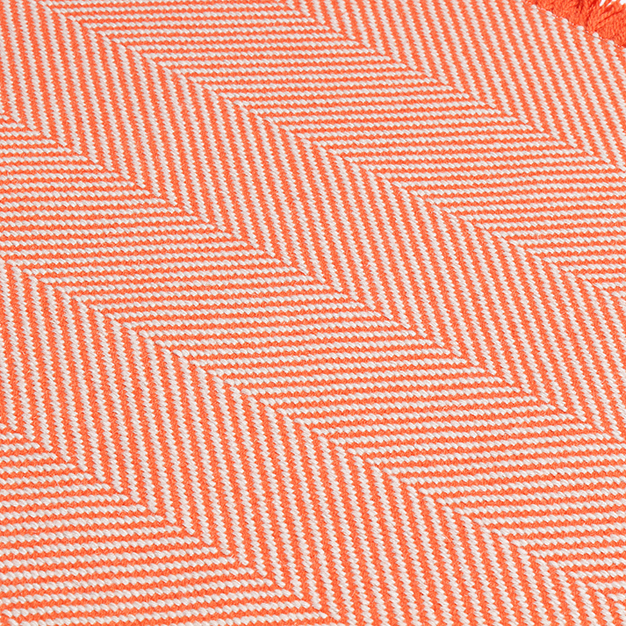 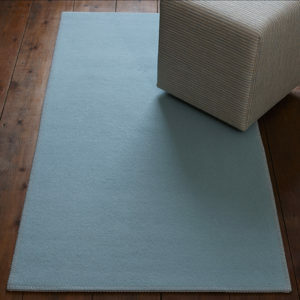 Add colour and texture to your interior with an elegant herringbone fringed rug from Roger Oates. 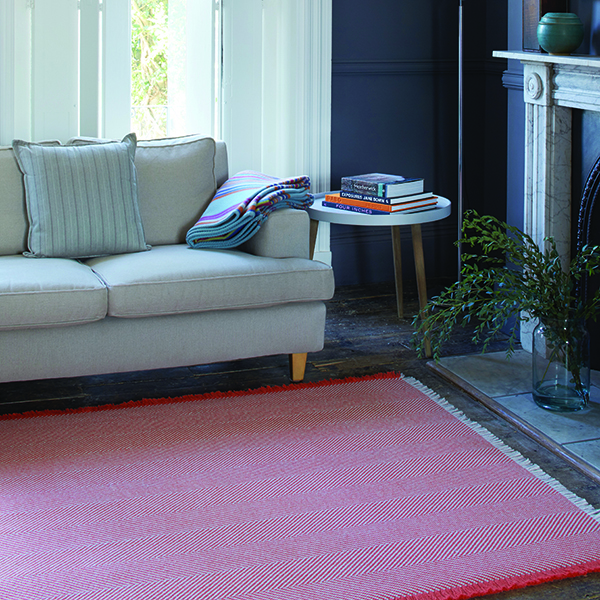 Ideally sized for a sitting room or bedroom. 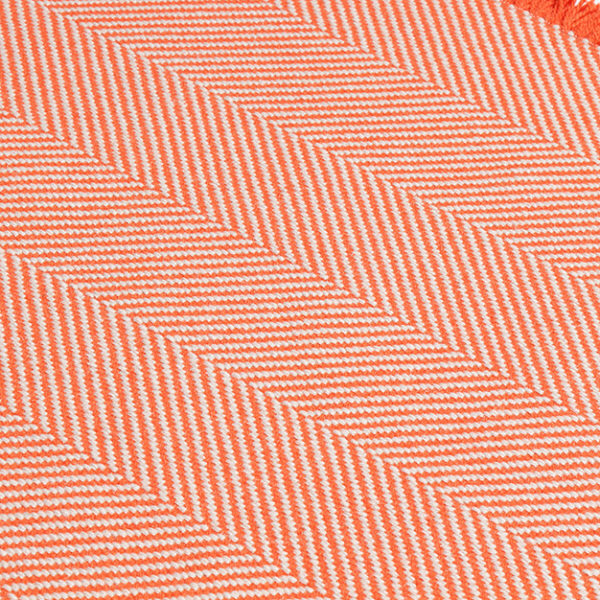 Bright Orange with contrast fringe.